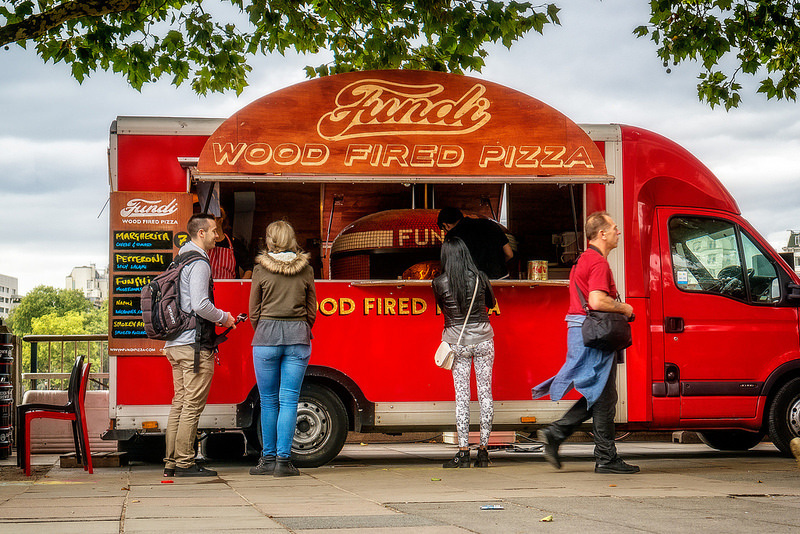 For brand activation event, we decided to target college using a food struck with music and Foodini logo on it. The food truck will be located in front the college entrance during the break to attract students. There will also be banner with eye catching design. Everything will be organized with a very festival spirit. We will give out discounts coupons from our partners for students. Finger food and soft drink will also be served during the event. This will offer the consumers a real trial taste of their future order. Other Promotion : Moreover, each customers when first using the app will be asked to registered for an account. In promotion period, each users will be given a sharing code, if they pass it to their friends, both of them will get 10% discount when purchasing. This is to create awareness for our service. Publish the video recorded on social media such as youtube, facebook, twitter explaining why we do it and how. The purpose of this is to create the buzz effect and word of mouth marketing.